The Provincial and Territorial Council is currently under review. 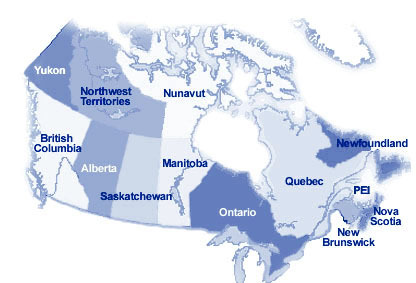 When it was created, it consisted of grassroots autism organizations spanning the country, unlike any other in Canada. It shared best practices, building capacity and collaborating on initiatives that benefit the autism community. The Council also advised Autism Canada on national priorities and commits to mutually reinforcing activities to ensure shared goals are achieved. No member organization at this time. 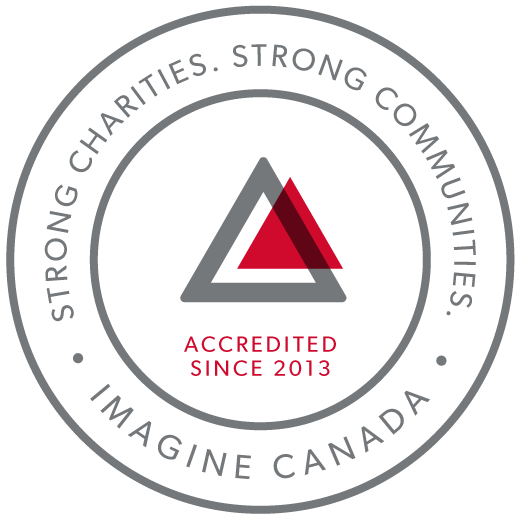 Contact Autism Canada.